I am constantly in awe of nature and its ever-changing scenery. 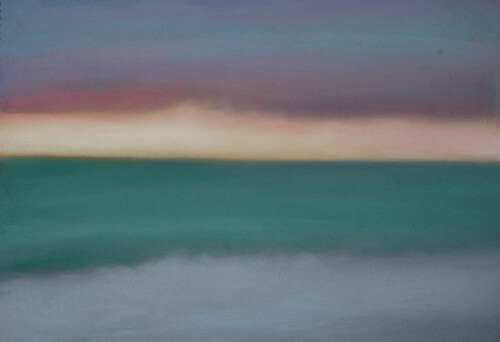 Over the last few years, I have been inspired to photograph and paint the landscape elements of sky, water and land as observed during the various seasons and times of the day. The interplay of color, light, shadow and reflective surfaces in the environment are vital elements in my work. Just as I love to portray the serenity of the natural landscape, I am also intrigued by the frenetic activity of city life. Moving cars, reflections, soaring architecture, highways and streets with scurrying commuters have appeared in my latest paintings. In an article in Gallery & Studio magazine, a reviewer commented on my oil painting exhibited at the National Arts Club-- "Union Square Dusk by Terry Kessler Schwarz evoked a sense of place and of a particular moment with dreamy verisimilitude." My paintings are executed in oils, pastels, watercolors and acrylics. Colored inks and gouache paints are used for my calligraphic (hand lettering) works. BFA, Syracuse University, painting and printmaking. MFA, Tufts University, the School of the Museum of Fine Arts, painting, printmaking. Tyler School of Art, Rome, Italy, painting and printmaking. Rochester Institute of Technology, photography. Ikenobo Floral Design, Teacher's Assistant Certificate. Society of Scribes. Parsons School of Design, post-grad work in book design and illustration. 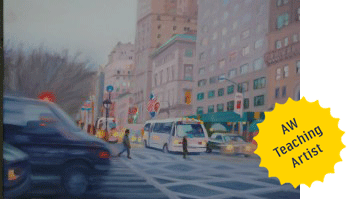 Westchester Art Workshop, Quark Express and Photoshop. Dillington College, England, calligraphy. 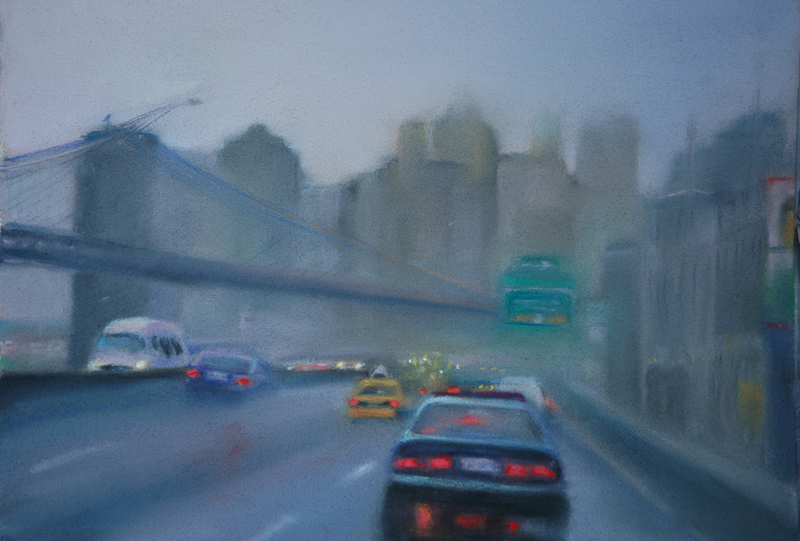 National Academy School of Art, pastel with Wolf Kahn. Terry Kessler Schwarz has been a professional illustrator, designer, calligrapher, and painter for over 25 years. Her work has been published in magazines and newspapers including the New York Times, Restaurant Business Magazine, Avon Publications, House Beautiful and Gannett Newspapers. 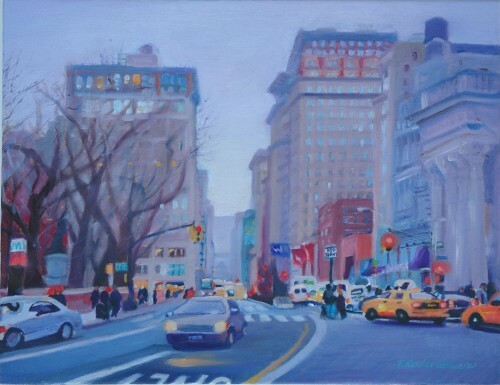 She has exhibited her landscapes and cityscapes in Westchester and Connecticut, as well as in New York City at the National Arts Club, the Broome Street Gallery and the Salmagundi Club. She has shown her floral designs at the Metropolitan Museum of Art's Japanese Wing. 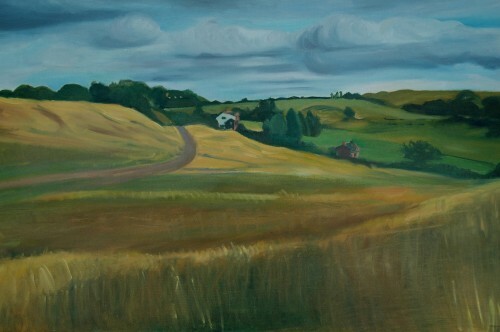 Terry is a member of the Mamaroneck Artist's Guild, Katonah Museum Artists Association, Scarsdale Art Association, the Catharine Lorillard Wolfe Art Club in New York and the Society of Scribes. As an art educator, she has worked with students from kindergarten to adults. She has taught art in public and private schools, adult education, religious after-school programs, day-care, senior, community and psychiatric out-patient treatment centers where she tries to incorporate her knowledge of painting, drawing, calligraphy, design and photography in her teaching residencies.